Discouragement is something everyone feels—including Christians. 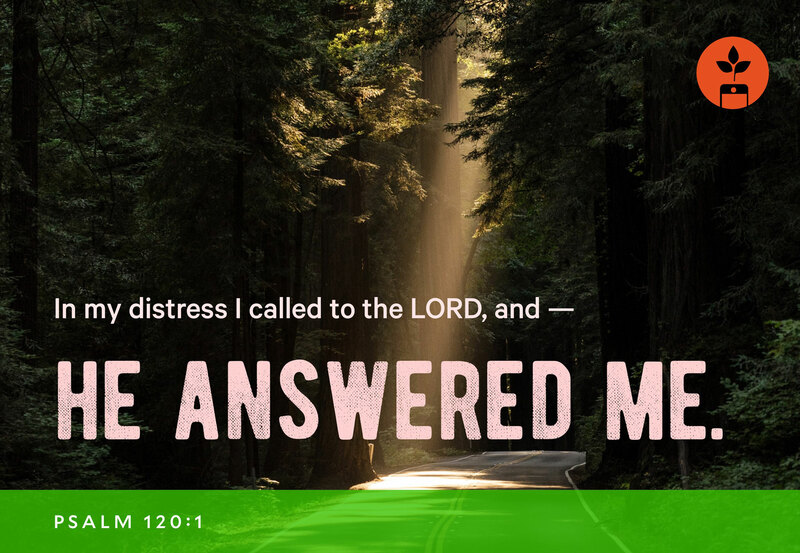 There are times when a single word or an unmet expectation can deplete you of your confidence, deflate your faith, or make you feel disheartened. Have you experienced a setback at work? Have you ever had a difficult time with one of your kids? 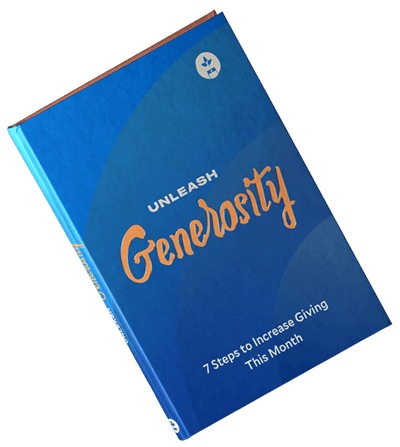 Are you looking to inspire people to use online giving? Have you ever worried about having enough money to pay your bills? Has someone mistreated you at school, work, or online? Have you recently had a death in the family? 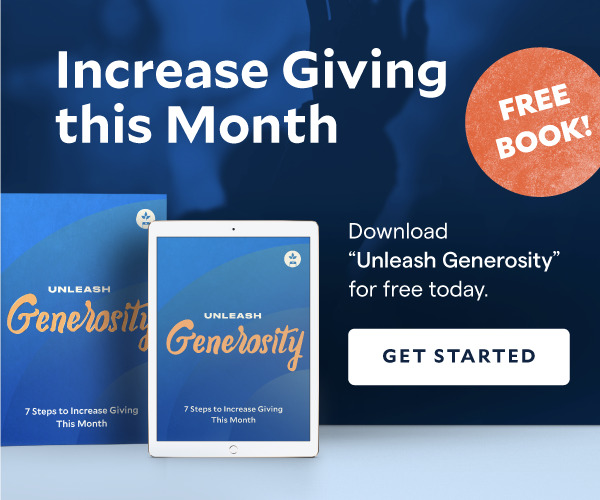 Are you looking for church fundraising ideas? Or have you ever just felt down? Anyone of these situations (and many more) can make you feel discouraged. They can take the wind right out of your sails. Now, when you’re disappointed, it’s natural to desire peace in your heart. You want to be comforted. You want different results at work. You want peace in your family. Or you just want your money problems to go away. There’s nothing wrong with wanting things to be different. You just have to be careful not to wallow in self-pity for too long. Indulging in feelings of discouragement will fuel the sinful passions of your flesh (1 Pet. 2:11), and they can become an idol in your life if you chose to turn inward to your feelings instead of turning outward in faith to God. 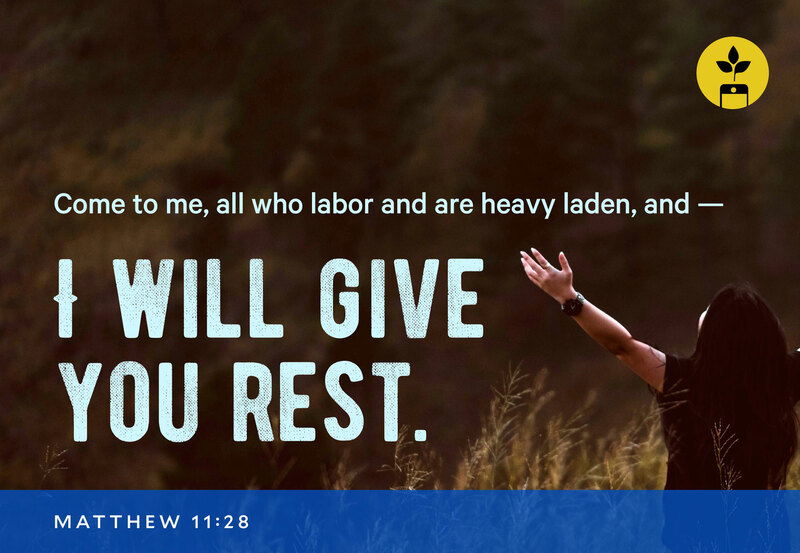 To resolve the disappointment in your life, you cannot avoid challenging relationships, problems at work, or your financial struggles and think they’ll go away. That would be similar to ignoring a deadly disease in your body by avoiding medical help and believing you’re going to be okay. So how do you fight discouragement? How can you break through the fog of disappointment? There’s only one antidote to discouragement and that's encouragement. Okay, I know this sounds simplistic, and I’m not talking about reciting a pithy quote from a motivational poster, either. 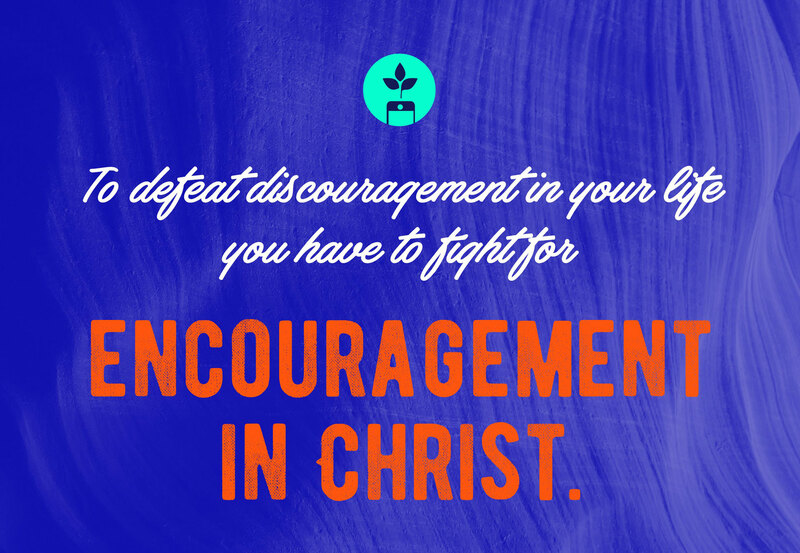 To defeat discouragement in your life you have to fight for encouragement in Christ. 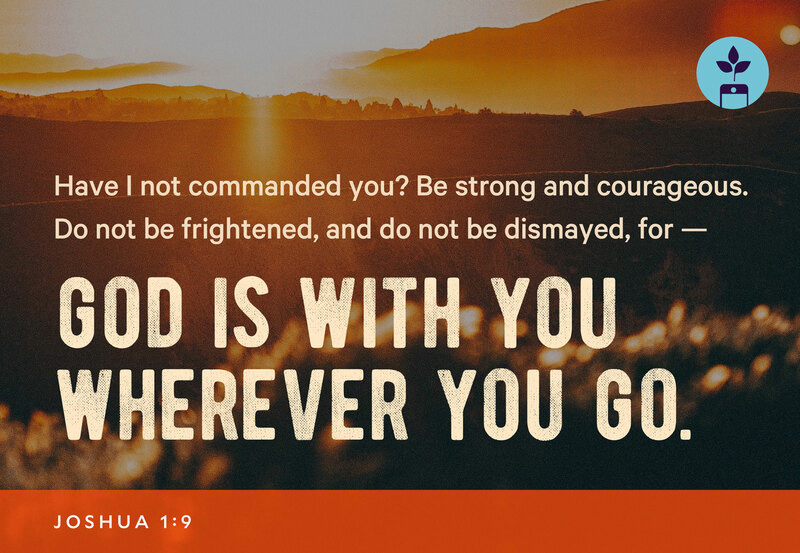 To dislodge discouragement from your heart, you need to kindle the fire of your faith with encouraging Bible verses. You see, God not only reveals himself to us through the Bible. He also preserved the Bible to encourage us through the Scriptures so that “we might have hope”(Rom. 15:4). The Bible is a supernatural book, and the words in its pages have been written down to lead you to Christ and fill you with hope in him. “Faith is taking the first step even when you don’t see the whole staircase.” —Martin Luther King Jr.